Celebrate the men in your life with this classic car themed class! These projects aren’t just for Father’s Day- they for all the car lovers in your life, any day of the year! Included are three cards, a treat box, a tall fry box, a “car air freshener” gift holder and a gift card holder. 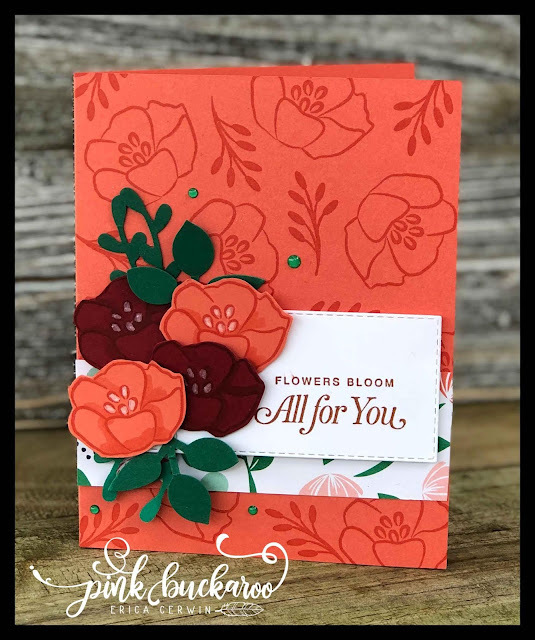 You will need Memento Black, Basic Grey, Smokey Slate, Real Red, Crumb Cake, Soft Suede, Bermuda Bay, Cajun Craze, Crushed Curry and Versa Mark ink pads as well as Real Red, Mango Melody, Smokey Slate and Balmy Blue Stampin’ Blends. 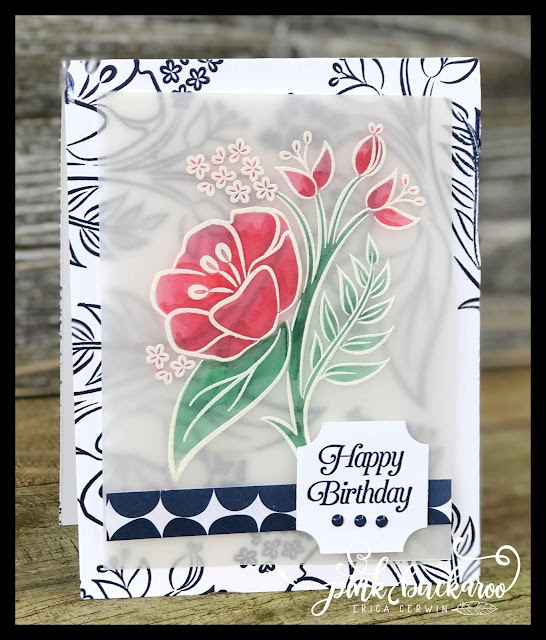 You will also need Clear and Silver Embossing Powders along with a Heat Tool. 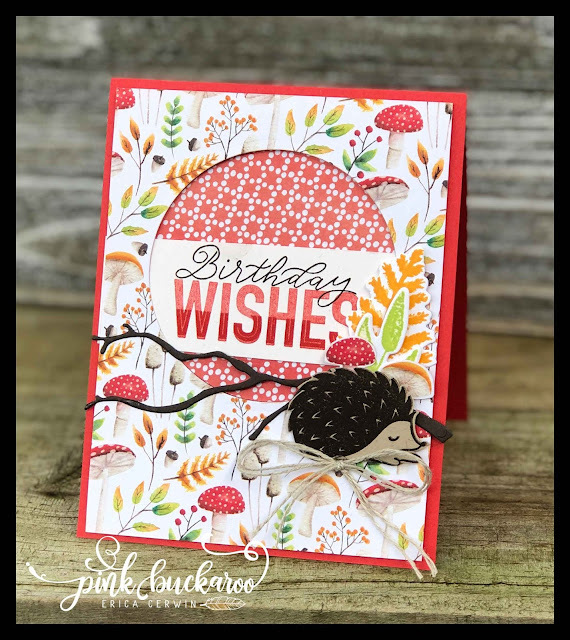 Adhesives required include SNAIL, Tear and Tape, Tombo Liquid Glue, Stampin’ Dimensionals (regular and mini) and Mini Glue Dots. 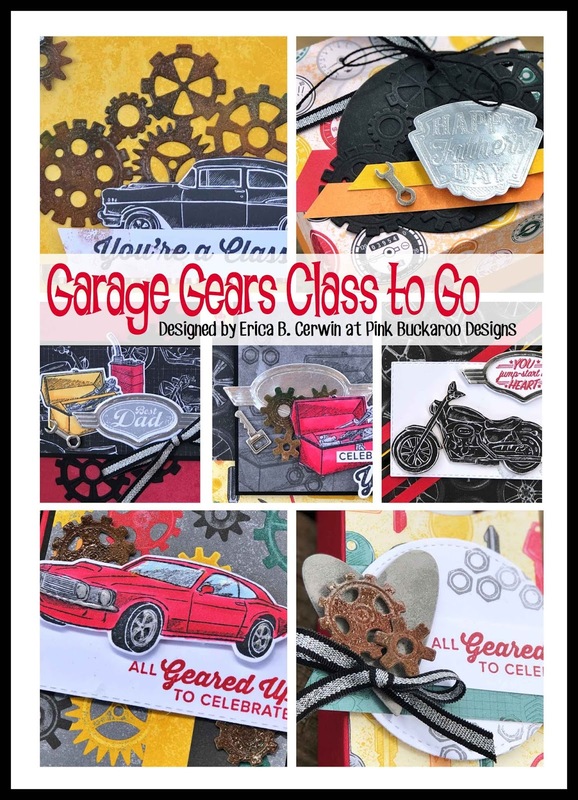 This class also includes a tutorial video on how to use your create faux metal, how to use your Stampin' Blends to color the stamped images and how to put together your 3D projects! The class kits will include SEVEN project kits and the full color step by step tutorial PDF. You will also have the option of adding on the Stampin' Blends and embossing powder at a slight discount if you need them. When you choose this option, you are actually getting the ribbon for FREE! 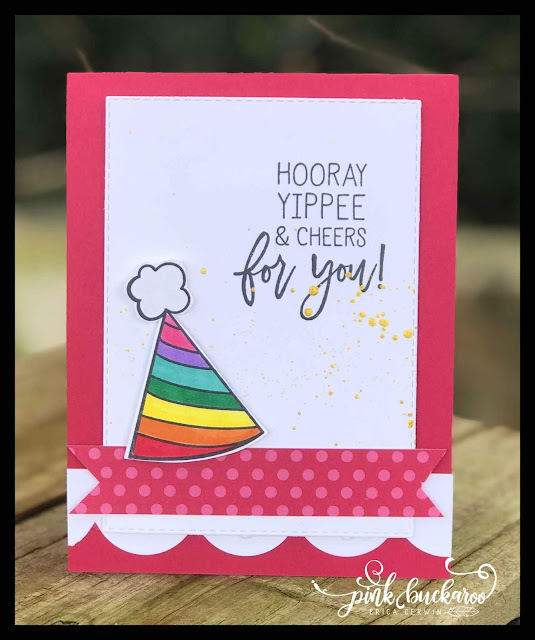 If you'd like to add on any of the Stampin' Blends or embossing powders used in this class, I have included this option. If you add them, I pay the tax and shipping on them! If you choose several, you can also add on a Sale A Bration item! Registration will close on March 25th . Good morning everyone! Today, I want to show you a card that I've showed a few times during my Facebook Lives featuring several new products. Tomorrow, March 1, Stampin;' Up is releasing six new products that coordinate with your Sale A Bration products. You can see the full details here. 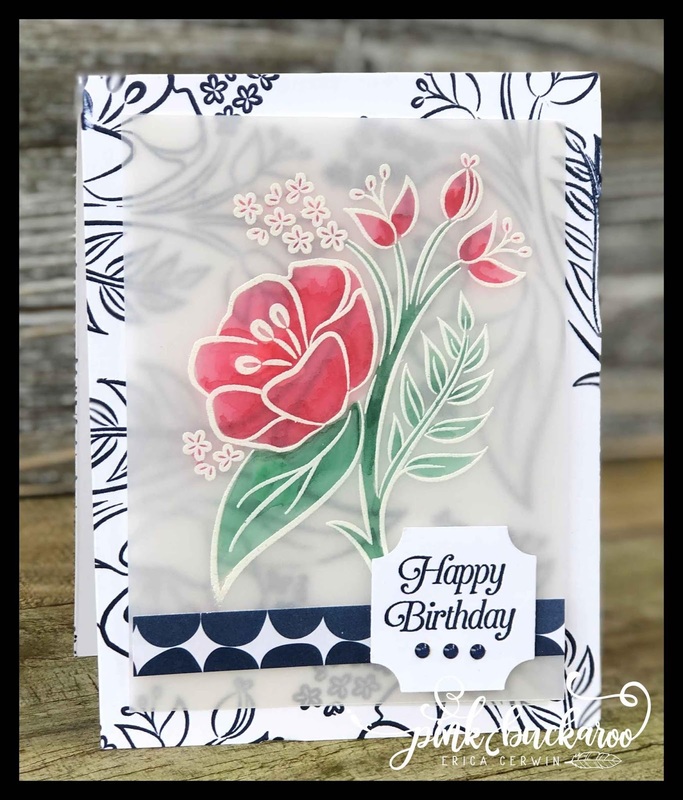 This card features two of the new items- the Four Seasons Framelits, which coordinate with the Painted Seasons bundle and the More Than Words stamp set. I also used the cute little hedge from Hedgehugs and the branch from the Seasonal Layers Framelits. You also need to remember to set a reminder for tomorrow at 2:00 CST. 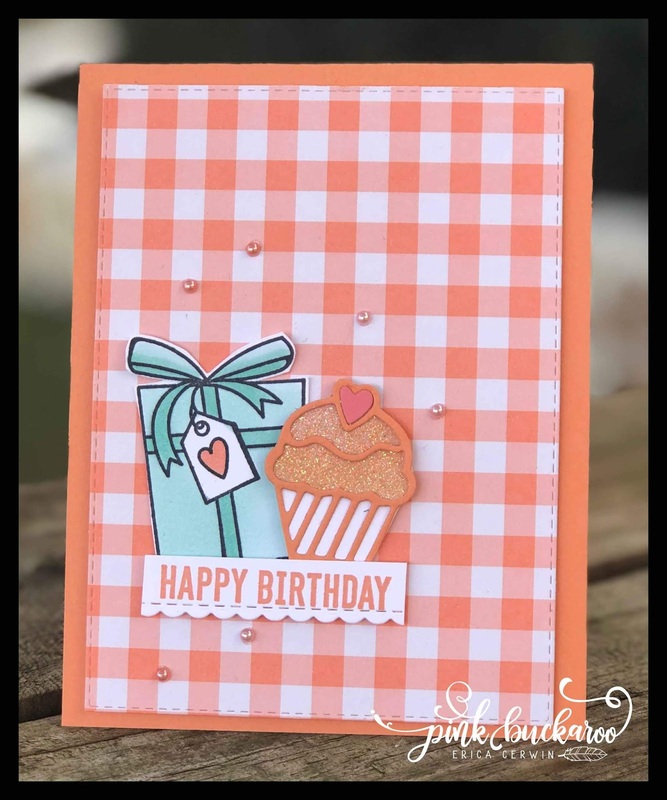 I will be live at Pink Buckaroo Stampers Group showing you three of these fun new products including the Call Me Cupcake Framelits, the Hop Along Framelits and the More Than Word stamp set. If you want to place an order to get these three projects make and takes for free, make sure you use this week's Host Code JC3TKHKX. You can order here. Remember, the new items won't be available until Friday. Hello everyone! 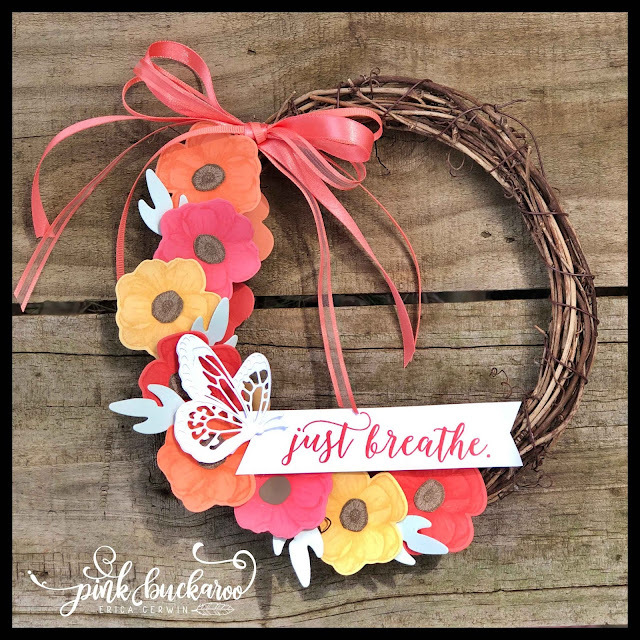 Today, I'll be live over at PinkBuckaroo Designs Facebook Page at 2:00 am CST. 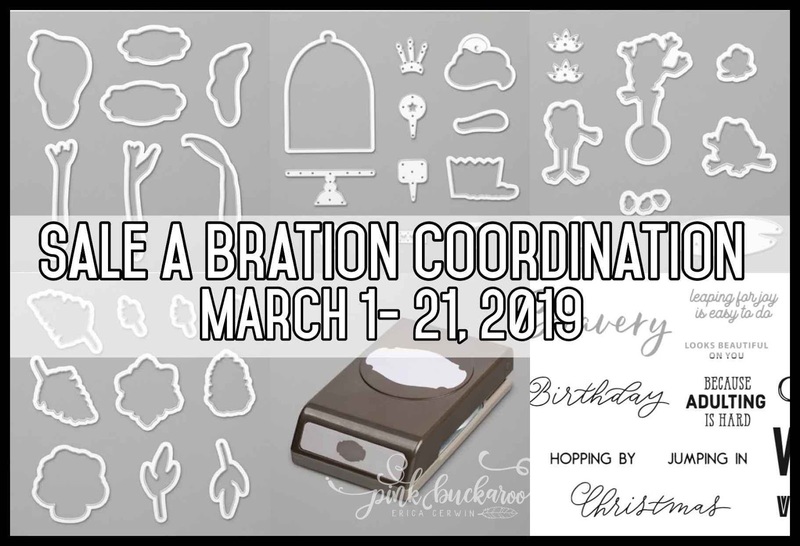 This week's focus is the all new Sale a Bration Coordination Products that will be released on Friday, March 1st! I am so excited about these items, and I know you will be too!! You can see the full flyer here. Today, we're making a spring wreath using the Painted Seasons stamp set along with the new framelits that coordinate with this free set! This would make a fun project to do with friends, or maybe your kids. The grapevine wreath was purchase at Joann Fabrics. The colors i used are So Saffron, Grapefruit Grove, Flirty Flamingo, Calypso Coral, Soft Suede and Soft Sea Foam. You can see the full supply list at the bottom of this post. If you'd like to order any of these products, make sure to use Host Code JC3TKHKX. I'll send Friday's make and takes to anyone who places a minimum $30 order by Monday at midnight for FREE!! You can find the complete list of supplies below. Don't forget to join me on Friday at 2:00 on Pink Buckaroo Stampers Group for three more Sale A Bration Coordination projects! See you then! Hi everybody! Thanks for stopping by today! 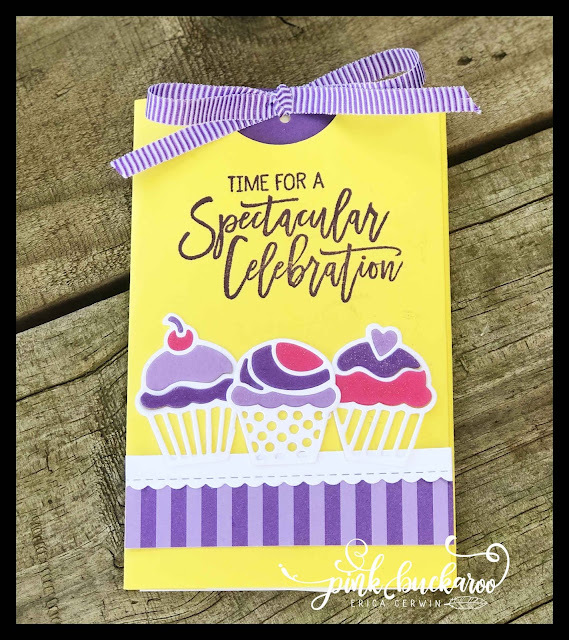 I want to take a moment and share this month's Stampin' Blends Club projects with you. I loved this month's projects and I hope my club members do too! 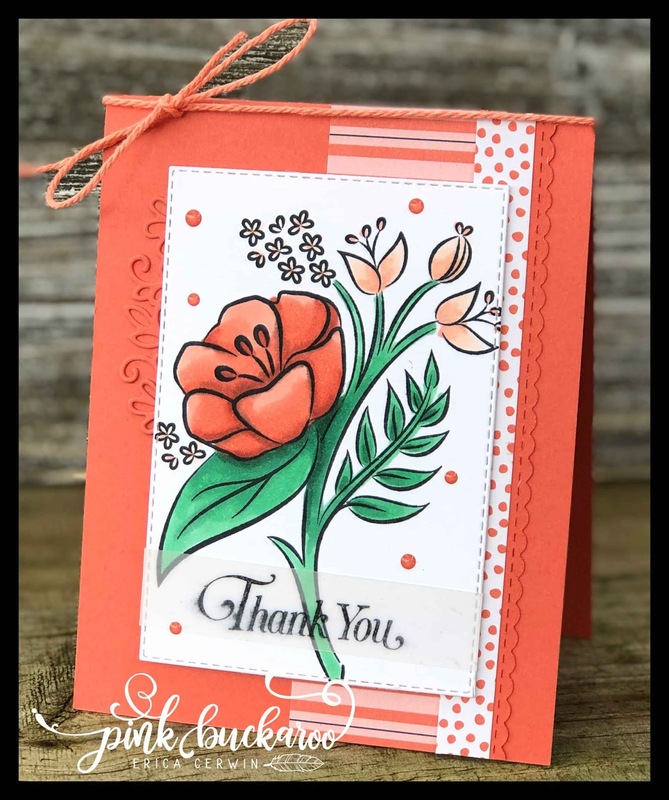 The All That You Are stamp set lends itself beautiful to Stampin' Blends and creates stunning images once colored! This month, we used Cajun Craze, Calypso Coral, Call Me Clover, Petal Pink, Real Red and Shaded Spruce Stampin' Blends. This flower can be colored with any color you can imagine! The sky's the limit! Here, I paired it with the Happiness Blooms DSP. Here, we used Vellum and Embossing Powder to create a more subtle image. We also used the Happiness Blooms Enamel Dots on each card, which my club members got for FREE with their kits this month! And last, the third project featured coloring on colored cardstock. We only have one month left in this round of Stampin' Blends Club. If you are interested in this club, watch for a new club next fall! Hello everybody! It's time for another Facebook Friday! This week, I am focusing on the Birthday Cheer bundle. It's a really fun product combo that you will get tons of use from! The framelits are quite unique and really can be used in many different ways. Clean Recording of this project can be found here. Instead of a rainbow here, the hat is done in Real; red, Pumpkin Pie and Pineapple Punch. I love both, but the vote was overwhelmingly in favor of the Lovely Lipstick version, so that's the one we're making! Next up, a box that holds two Little Debbie Birthday Cake bars. I placed small pieces of cardstock behind each gift to give them the rainbow look. You can find the measurements for these pieces on the PDF (linked under the last photo below.) If you want to find these little snack cakes, make sure to check out the Little Debbie Snack Finder where you an enter your zip code and find the closest store that has them in stock. And last, I'll show you how to color the gift image with Stampin' Blends as well as how to make the sparkly cupcake! And, in case you missed it, I did another set of projects this past Tuesday. It's a set of Ghirardelli chocolate holders featuring the Painted Seasons bundle. You can find the details and video here. You must use Hostess Code JC3TKHKX. Congratulations to the winners from last week's prizes: Debbie Schuldt and Debbie Green as well as Lisa Vanderlaan for Tuesday's video share. You have two weeks to claim your prizes and I only ship them in the United States. This week, I'm giving away two Vibrant Faces stamp sets, each with a pack of Gingham Gala Sequins! It will close on February 28th. 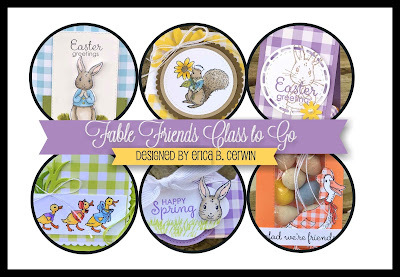 What an overload of cuteness this Fable Friends stamp set is! Nobody can resist these adorable critters! These six projects are designed with Easter in mind, but can easily be changed for general spring treats or baby shower favors using the sentiments in the set. Included are a treat bag, a triangle treat holder, a tea gift holder, a jelly bean cracker, a cookie box and a Hersey Nugget holder. You will need Memento Black, Highland Heather Crumb Cake and Lemon Lime Twist ink pads. You will also need Crumb Cake, Petal Pink, Daffodil Delight, Calypso Coral, Balmy Blue and Old Olive Stampin’ Blends. Adhesives required include SNAIL, Tear and Tape, Tombo Liquid Glue, Stampin’ Dimensionals (regular and mini) and Mini Glue Dots. This class also includes a THIRTY Minute tutorial video on how to use your Stampin' Blends to color each of these cute critters! The class kits will include six project kits and the full color step by step tutrial PDF. You will also have the option of adding on the Stampin' Blends at a slight discount if you need them. Each class kit will arrive at your front door sorted and organized by project. I will do all the scoring, punch and cutting for you. If you'd like to add on any of the Stampin' Blends used in this class, I have included this option. If you add them, I pay the tax and shipping on them! If you choose at least 6 sets, you also get to add on another Sale A Bration product! Registration will close on March 15th . Expected shipping date of all kits is March 22.